The Planning Commission is a seven-member Board appointed by the Board of Supervisors and they serve four-year, staggered terms. The Commission is responsible for short and long term planning within the Township. They review subdivision plans, requests for zoning changes and make recommendations to the Board of Supervisors. 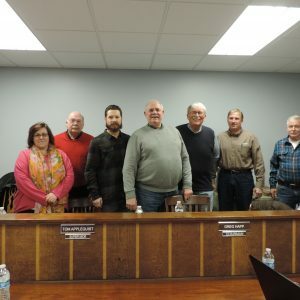 Meetings are held the third Thursday of each month at 6:30 P.M.
Workshop meetings will be held the first Wednesday of each month at 6:30 only as needed. In September of 2016, the Board of Supervisors appointed Richard Grossman to serve as Township Planning Consultant. Richard Grossman is a community planner with 25-plus years of Pennsylvania experience and extensive contracts. 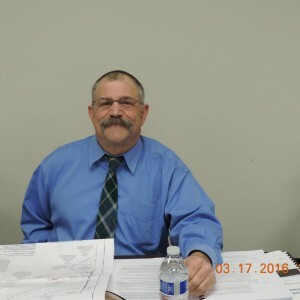 Working as a sole proprietor since 2009, he is the author of many innovative local land use ordinances, including the first traditional neighborhood development district adopted in Pennsylvania, after enabling by the Pa MPC.